Where to get your Brazilian body hair from? There is a simple,one word answer to that question,Kabeilu. 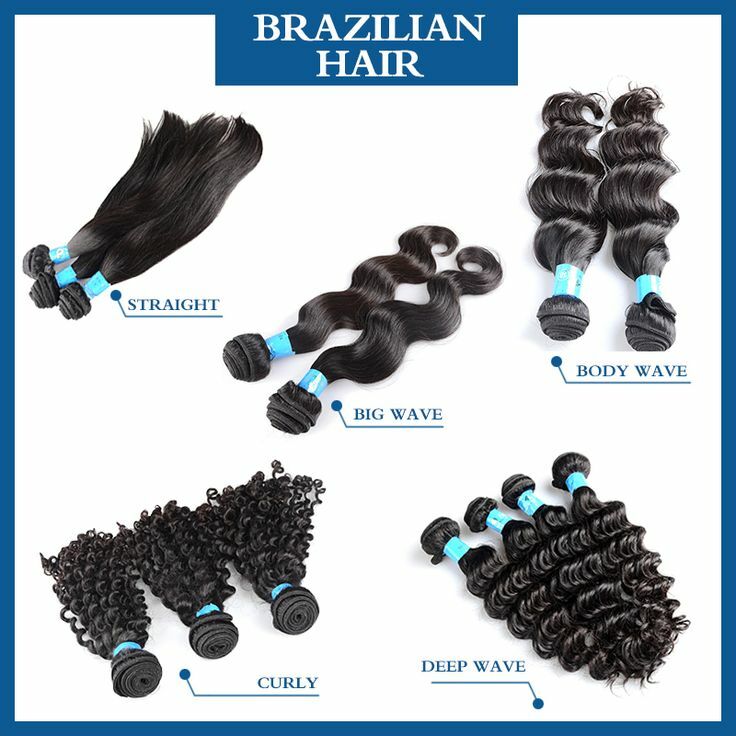 Brazilian hair is one of the most sought after hair types in the world.Brazilian hair is the perfect hair for the majority of women since its thickness overall look allows it to blend seamlessly with your natural hair.Similarly,a quality Brazilian weave can be styled in a variety of different ways,allowing you to change-up your look as you please. Virgin Brazilian body wave,also known as: Brailian big wave, looks like a snake's shape,hair natural curl,have never been subjected to the harsh chemicals that cause damage.As a result,the hair retains its natural strength,helping it resist damage better.When cared for properly,your Brazilian hair weave can last up to more than 12 months;Brazil deep wave,is a type of Brazilian hair,it naturally without any treatment,no shed,no knot,could be woven directly to the head or used with the front lace hair. When it comes to the beauty of your hair,never settle for anything less than the best.For all your hair extension needs,choose the finest Brazilian hair extension products offered by Kabeilu hair company.Normally,it is enough to buy 3 bundles for a full head.But if you want to buy the hair over 18 inches,you need buy another bundle or use them with a closure or frontal will be better.